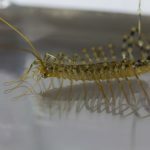 Scutigera coleoptrata (one of several species commonly known as the house centipede), is a typically yellowish-grey centipede with 15 pairs of legs. Originally endemic to the Mediterranean region, the species has spread to other parts of the world, where it usually lives in human homes. It is an insectivore; it kills and eats other arthropods such as insects and arachnids. It is sometimes mistakenly identified as a “silverfish”, although the two species are quite distinct. S. coleoptrata is 25 mm (1 in) to 50 mm (2 in) in length and has up to 15 pairs of remarkably long legs. These delicate legs are attached to a rigid body. This enables it to reach surprising speeds of up to 0.4 metres per second (1.3 ft/s), running across floors, up walls and along ceilings. Its body is yellowish-grey and has three dark-colored dorsal stripes running down its length; the legs also have dark stripes. Unlike most other centipedes, house centipedes and their close relatives have well-developed, faceted eyes. S. coleoptrata has developed automimicry in that its hind legs present the appearance of antennae. When at rest, it is not easy to tell its front from its back. This insects are usually beneficial to homes because they eat other insects, including those considered as pests, like termites, mites, spiders, and cockroaches. 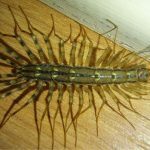 If the mere sight of these alien like insect freaks you out so much then I will show you how to rid them in your house. 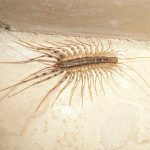 Kill them at sight – House centipedes are easy to exterminate. You can squish them or step your foot on the insect. 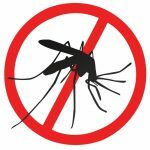 You can also try home insecticides that can kill house centipedes. 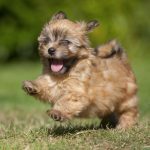 They are pretty small and rarely bite humans thus killing them would be quite easy. The only difficult thing in this endeavor is that they are quite agile insects. They run fast with there multiple legs. So when you see them on sight immediately put action and never hesitate. 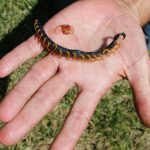 If you don’t like killing insects, you can also trap the centipede by covering it with a jar and transferring it outside your house. 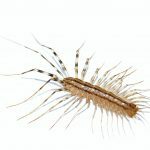 Clean your house – The main reason why house centipedes com to your house is because of food. They prey on the small insects that live in your house. The presence of house centipedes signify that there are a number of house pests licing with you. Thus one way of getting house centipedes out of your sights is to rid the other insects that it considers it’s prey. 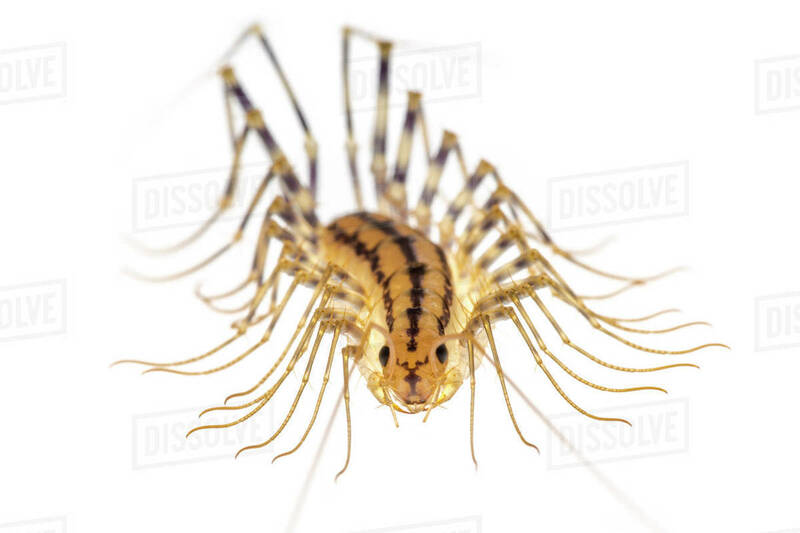 Thus your problem of house centipedes is actually a reflection of your problem on other insects living in your house. Eliminate the food and you eliminate the predator. This is one good way of eliminating not just house centipedes but also all the insects as well. 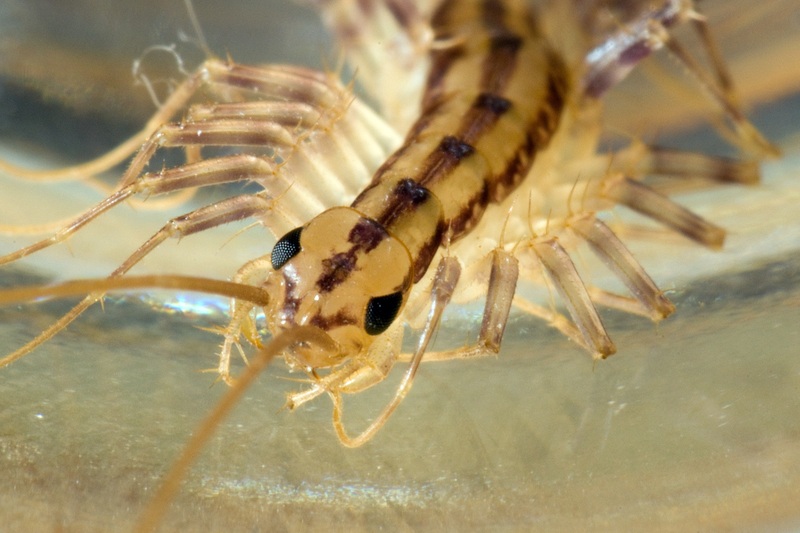 Keep your house dry – House centipedes survive in moist areas. They will naturally die when the surrounding is dry. Thus one way of keeping them off your house is to simply keep youir house dru. 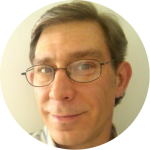 Clean parts in your house where it is damp and moist. Clean all damp clothes in your room or in your garage, As a rule of thumb, keep dry places that produce moist. Under the refrigerator, your washing machine, or some parts in your bathroom. 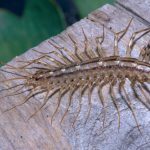 This way, house centipede will be forced to evacuate in your house. 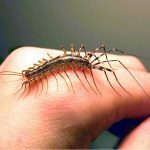 Cleamnliness and proper house arrangement is still the best way to keep house centipedes and other insects out of your house.